... 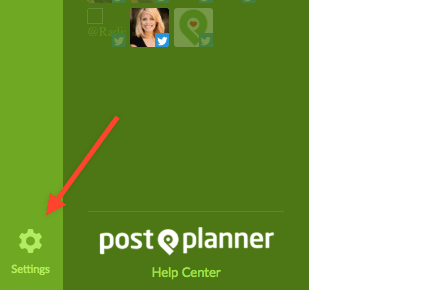 Simply log into your Post Planner account and click on the "cog" for settings. Click on View Statements to access your personalized billing portal. You will be redirected to the billing portal. Click on Get Login Link via Email to confirm the email address on file with us then check your email and click on the link. If you don't see the email, check your spam folder or search for "Billing Portal Login". Once you've accessed the billing portal, click on Cancel on the right side of the screen in the Plan Details section. Follow the steps on screen to complete your request for cancelation. Your paid plan will be set to cancel at the end of its current term. You won't be billed again. Once your paid plan ends, you will have access to the free Pro plan. Once you've completed the cancellation steps above, email our support team for a full refund if you're within our 30 Day Satisfaction Guarantee timeframe. This email must be received by the email on file. This is the email you originally signed up with and is the email attached to your Facebook profile.